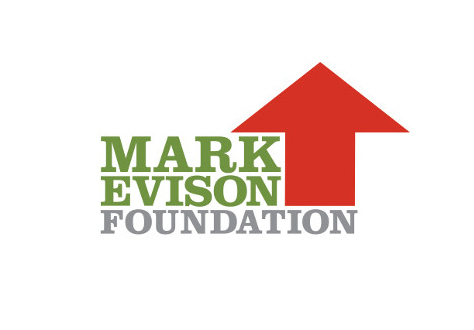 Mark Evison was an Old Robinite who was killed in 2009 while serving as a platoon commander in the Welsh Guards. A foundation was set up in his memory which aims to provide money to young people of school age to enable them to complete a challenge, be it physical or creative. Anran Ruan, Sean Tan, Louis Thomson, Leroy Ma and Raymond Tian will be making a cartoon video articulating the emotional problems facing international students in relocating to a new country for their education. They intend to screen this cartoon during Artifex at the end of next term. Ramesh Samyuktha and Alexander Kazin will make a series of podcasts in which they will interview young people who have been successful entrepreneurs in order to inspire other young people to do likewise. Louis Ward and Jonathan Hodson will be spending six days mountain walking and five nights wild camping in the isle of Skye. We offer our congratulations to all the award winners.